Locking your screen prevents other people from accessing your computer while you are away from it. There are several applications able to help you lock your computer. However, few of these applications are comparable to Eusing Maze Lock. Eusing Maze Lock uses a new technique to help your computer. This technique is pattern based. You need first to set your own unlock pattern by connecting some of the nine dots together (There is a default unlock pattern has been pre-set). When you try to unlock your computer, you need to draw the same pattern exactly as you set. 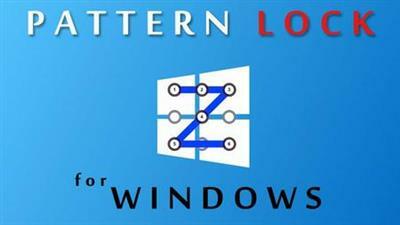 It is a cool software which lets you to lock your pc with your customize maze.